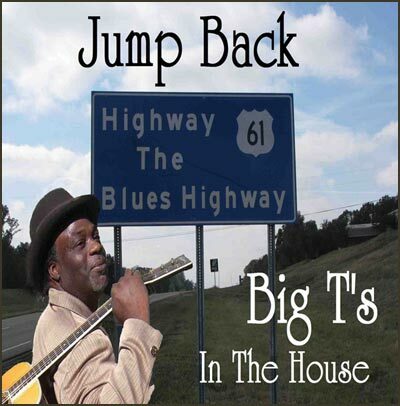 Williams' new CD, "Jump Back, Big T's in the House," will hit the streets on March 23rd. Clarksdale's Ground Zero Blues Club will host a special CD Release Party three days earlier on Saturday, March 20th. More information at www.groundzerobluesclub.com.